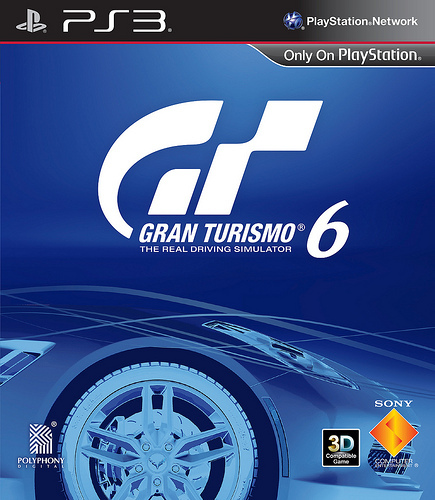 It was announced yesterday that Gran Turismo 6 would be launching on December 6, just in time for Christmas. Now Sony have revealed the game’s box art for both the standard and Anniversary editions. Flick to the bottom to have a look at the blue and lovely box designs. 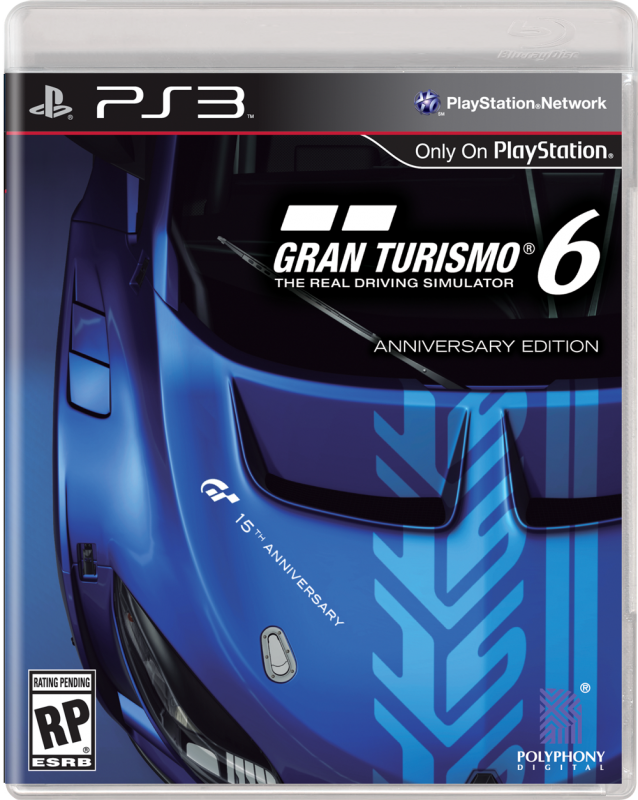 The Anniversary Edition comes in a steelbook, complete with twenty 15th Anniversary Edition cars with performance and livery enhancement. 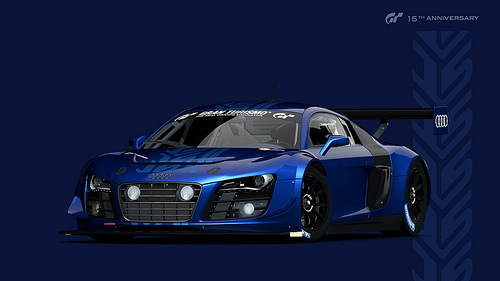 You also get 1 million in-game credits, custom paint chips, race suit & helmet, and a PSN avatar. Sony has also revealed that the Apex II game guide – previously part of the Anniversary Edition, will now be available to everyone via an Android and iOS app. There are also new pre-order bonuses. Pre-order either edition and you’ll gain access to the ‘Precision Pack’, which includes five cars. Then there’ll be retailer specific pre-order content, with different outlets offering different packs. These are the Torque, Velocity, Performance, and Adrenaline packs. The full update is on the PS Blog.